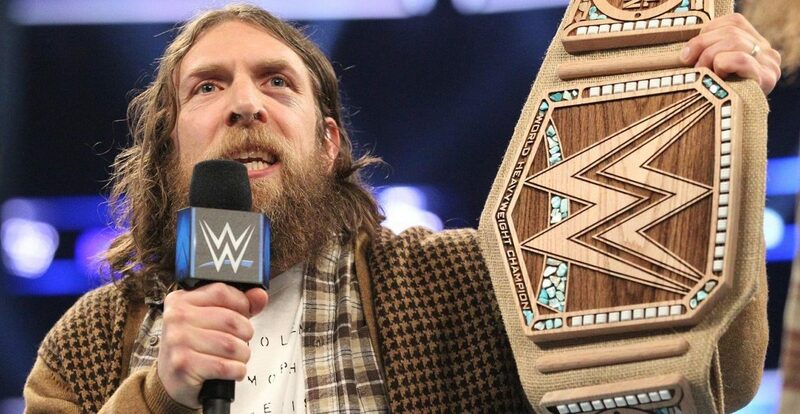 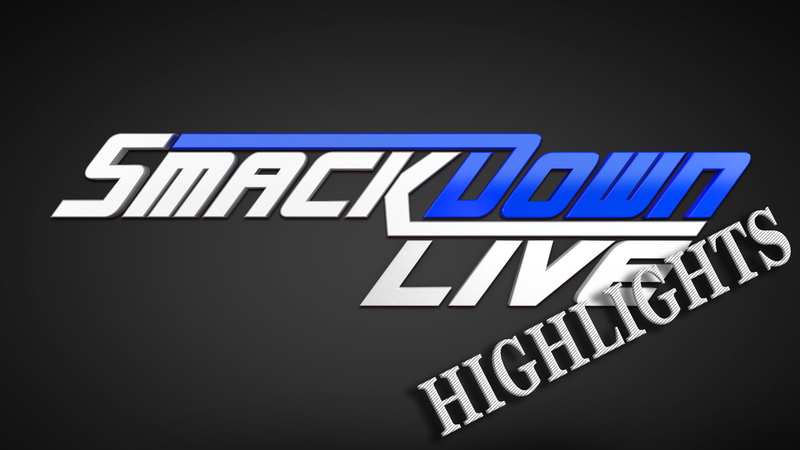 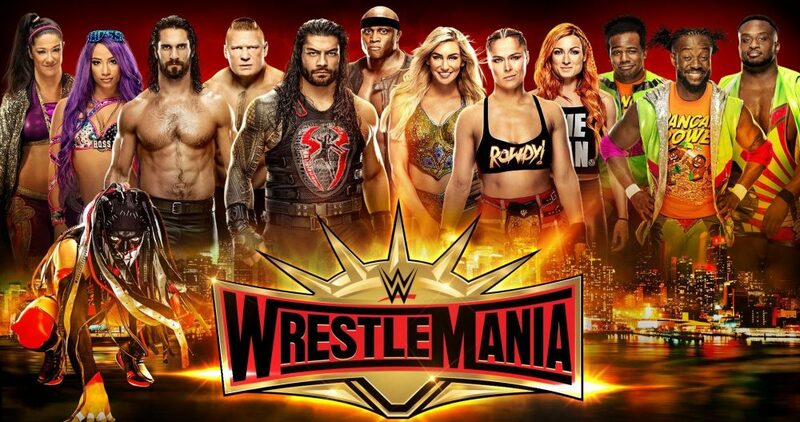 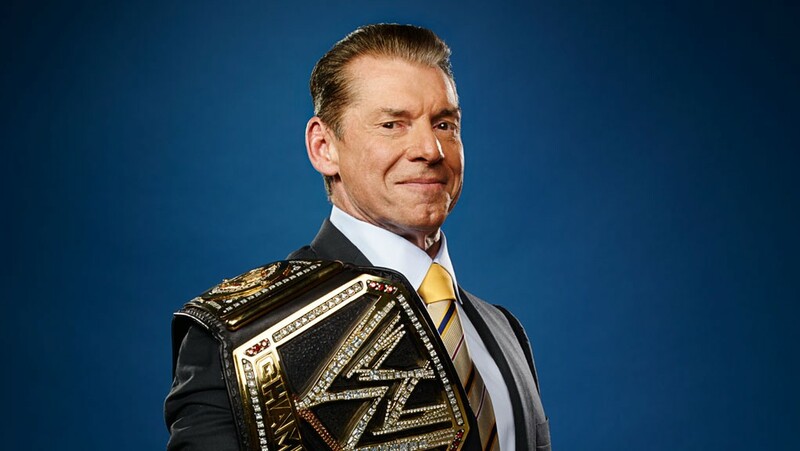 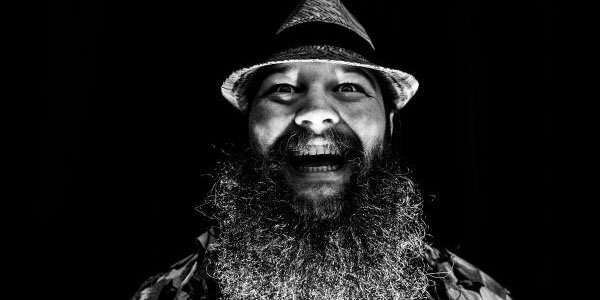 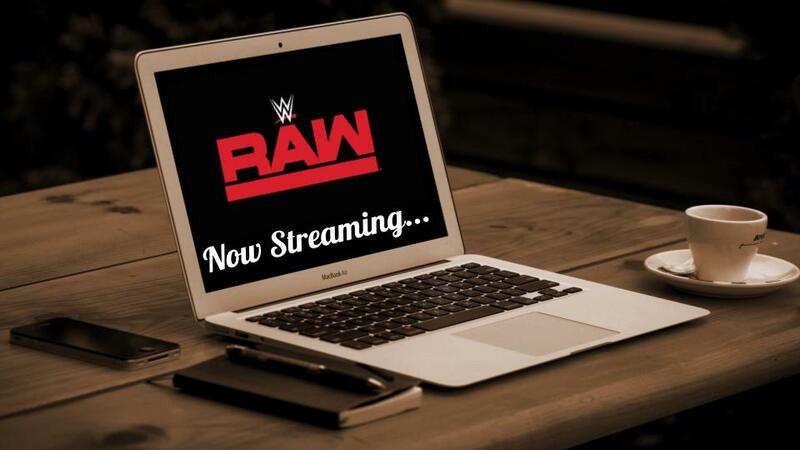 Daniel Bryan’s Wrestlemania 35 Opponent For Smackdown Live’s WWE Championship Leaks? 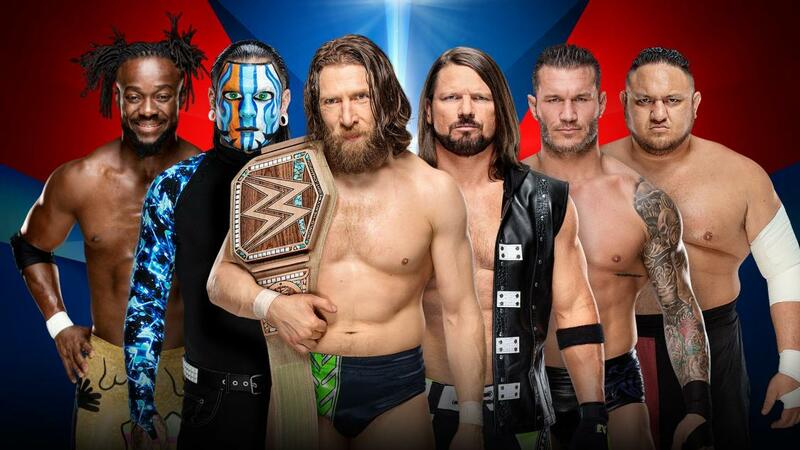 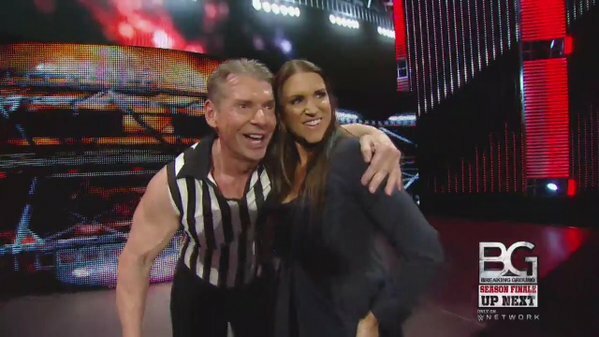 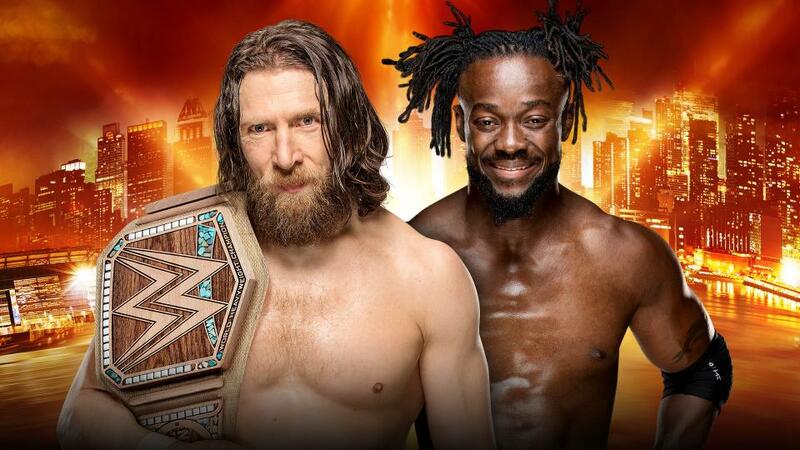 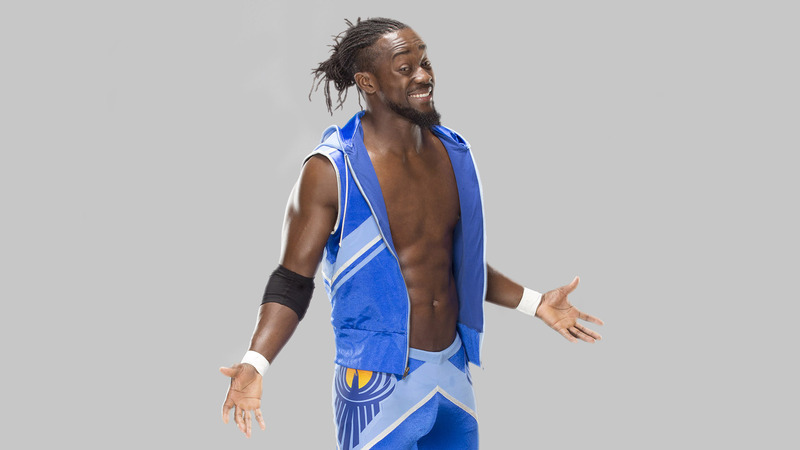 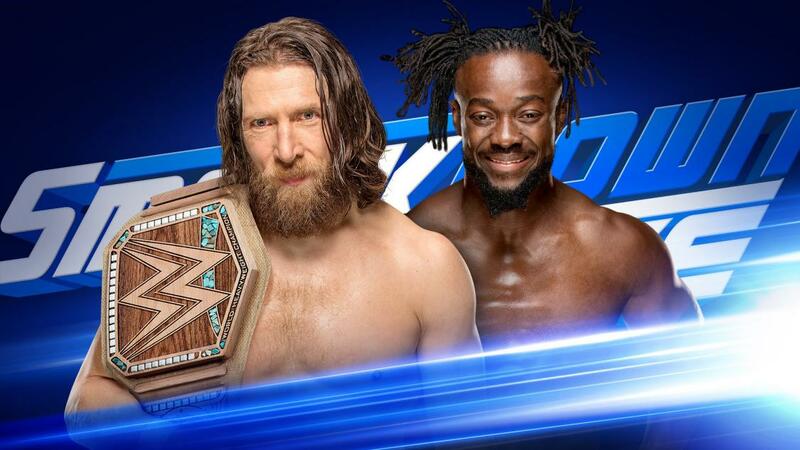 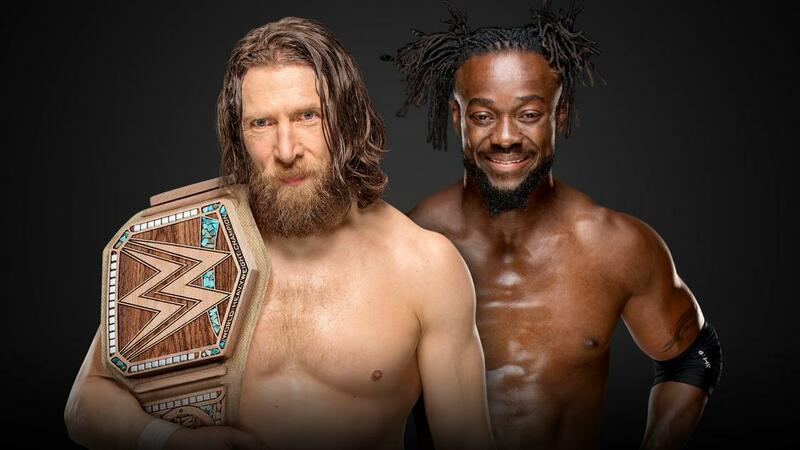 Put your money on Kofi! 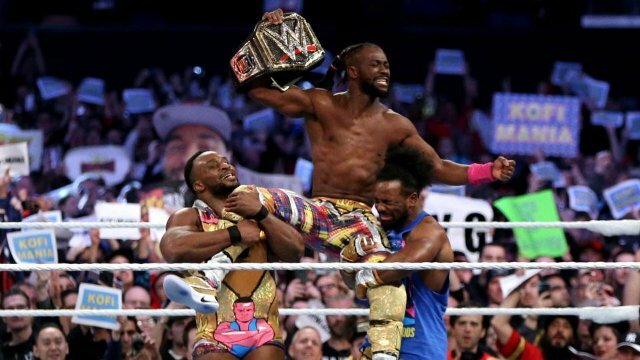 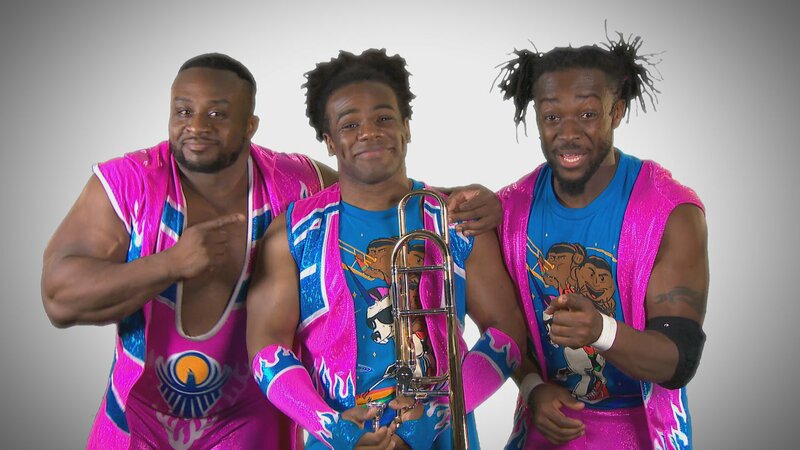 The New Day truly are "ride or die".